If you're looking for a bite to eat, you can head to Museum Square today for some hamburgers. 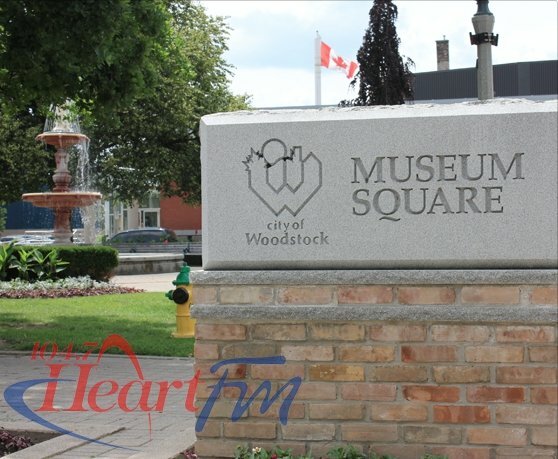 WOODSTOCK - If you're looking for a bite to eat, head to Museum Square later this morning. The Community Free Table will be handing out hamburgers to the public throughout the day. Founder Chris Eby attended a city council meeting on February 7th, thanking councillors and inviting them as well. "Council has been very supportive of it. Some of council like Jerry Acchione has and is supporting the Free Table. It also gives us a chance to invite them, let them know they're appreciated coming to the table and just saying hi, or handing out a cookie to somebody that might not have a cookie that day." Eby adds the event is open to everybody in the community. "You're always welcome to come and get something if it's on the table, have a drink. Everybody. (The) public, not just the homeless or the very low-income, everybody's welcome. Stop by and say hi and grab something if you want." The event will be running from 11:30am until 2:00pm.